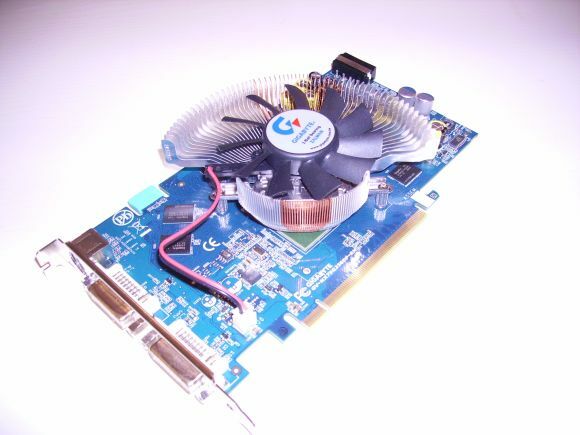 The GIGABYTE 7900GS is a card of about 200 mm long from the backplane to the molex power connector. 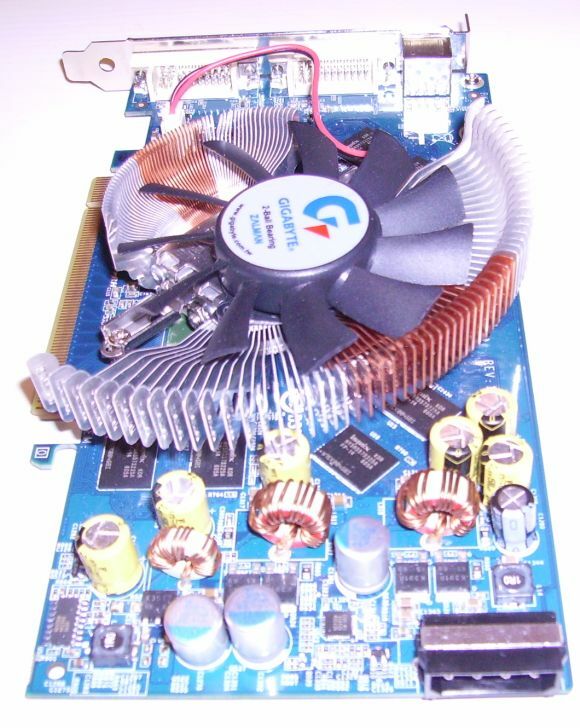 The GPU is topped by a Zalman ventirad, an AlCu VF700 model. 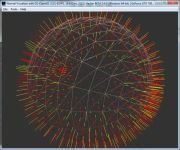 This ventirad is highly noiseless even when he is in charge of the graphic controller. But the funny thing with this GIGABYTE video controller is that the DDR3 memory modules are naked just like the first day! There is not the slightest dissipator on the eight 32Mb DDR3 modules. 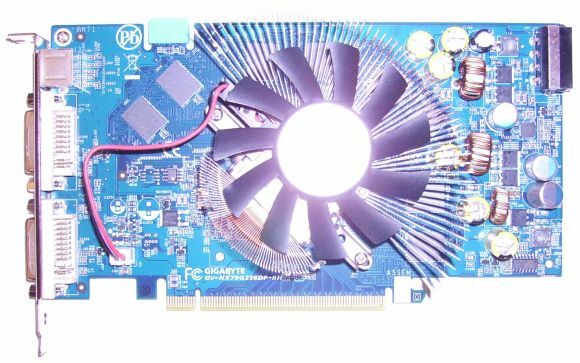 What a pity for such an oveclocked card! Page generated in 0.003291130065918 seconds.